The health benefits of KELP include its ability to regulate the thyroid gland, improve the body’s metabolism, reduce cancer risks, help in weight loss, keep the body hydrated, protect against radiation poisoning, strengthen the bones, balance the pH levels in the body, and improve the immune system. Kelp is a type of large seaweed that actually belongs to the brown algae family, whose scientific order is Laminariales. The many health benefits of kelp can be attributed to its rich sources of vitamins, minerals, nutrients, and other organic compounds, including dietary fiber, amino acids (nearly a complete protein), vitamin C, pantothenic acid, vitamin K, riboflavin,folate, zinc, copper, calcium, potassium, sodium, iron, magnesium, boron, iodine, and manganese. 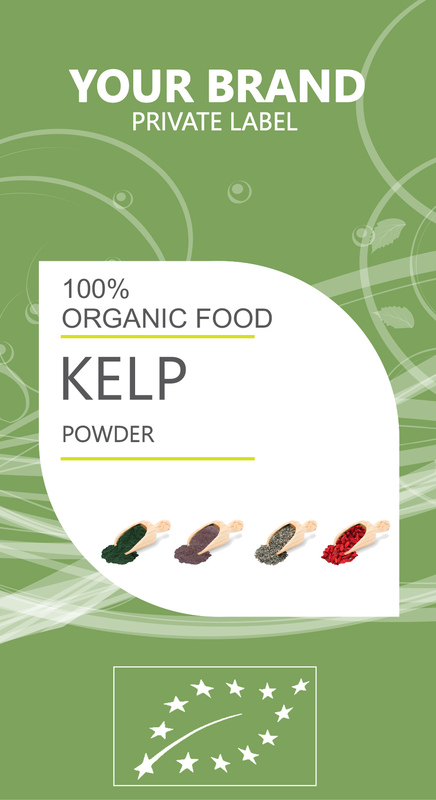 In terms of antioxidants, kelp is rich in vitamin C and other vitamins that are shown to be effective in seeking out free radicals and neutralizing them. Furthermore, kelp contains “fucoidan”, which induces apoptosis, or cell death, in cancer cells, while leaving healthy cells alone.